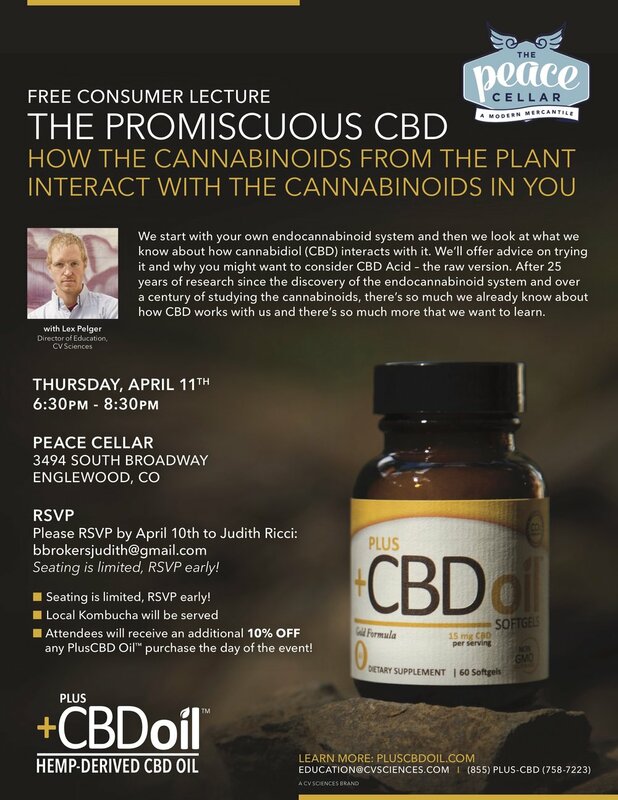 Here is your chance to learn about CBD from a true industry expert. We are honored to present this FREE workshop to you. Free kombucha will be served and all CV Sciences products will be 10% off. Please RSVP BELOW as seating is limited. We will see you on April 11th at 6:30.